Smarty Note: This article was written by the Pure Barre, LLC teams. You can find the original article by clicking here. Smarties, you know that feeling when you eat too much. You can feel your waistline expanding! You seek comfort in unbuttoning the top button of your jeans…. It’s a notorious ritual that takes place every Thanksgiving. Our eyes become bigger than our stomachs. 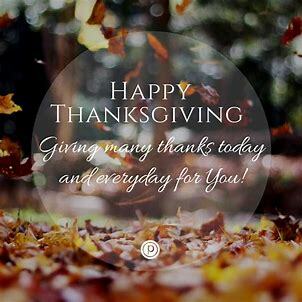 Everything you worked for in weeks prior seems lost… take back your Thanksgiving. Don’t give in to the dreaded fat pants! 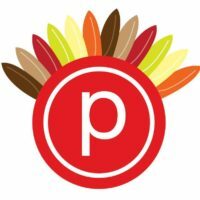 Pure Barre has put together 5 tips for you to survive this Thanksgiving without packing on the pounds. Black Friday begins at the Barre!!! *perfect for gift exchange or stocking stuffer! Starting Black Friday expect MAJOR Retail SALES! “Cleanse for a Cause” focuses on highlighting different local nonprofits in our community to raise awareness for a specific cause. Each event will start with a Pure Barre class, with 100% of donations going toward the cause specified. After each class, there will be a short presentation from the featured local nonprofit organization. Immediately following, there will also have a brief Isagenix overview outlining nutritional benefits, and financial opportunities. To kick off the inaugural event, GoJenGo will be featured. GoJenGo is a local Breast Cancer non profit doing amazing work in our local community! Call Pure Barre Ballantyne, (704) 502-5888, to reserve your spot! Students and family members in town for the holidays can hit the barre for two weeks unlimited for only $69.00. Black Friday Sale. Purchase our special 12 month unlimited membership or a class pack special! Sign up or renew your membership and get your first month for $125 and then get 5% off your monthly membership for a draft of only $151 a month!!! Email casie@purebarre.com between Nov. 21st – Nov 24th to receive this special offer!